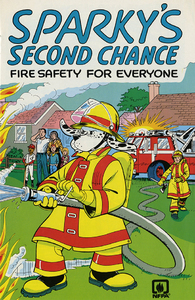 Educational comic book sponsored and distributed by the National Fire Protection Association (NFPA), Batterymarch Park, Quincy, MA. 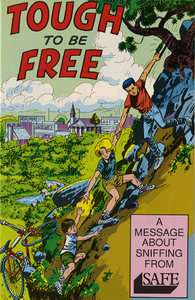 Created and produced by Custom Comic Services. 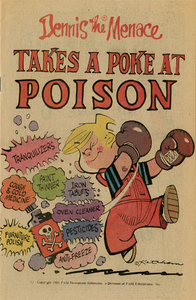 Finished artwork by Mike Roy. 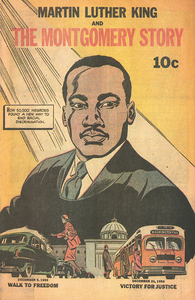 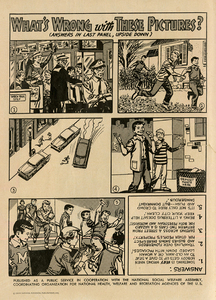 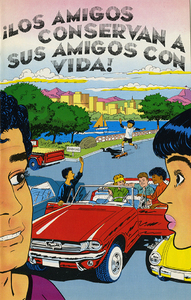 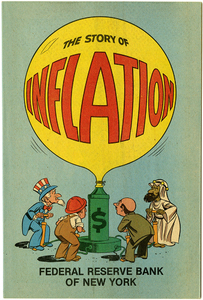 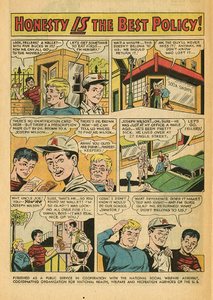 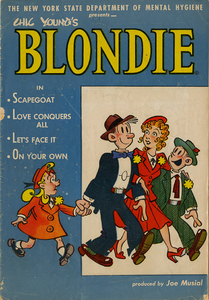 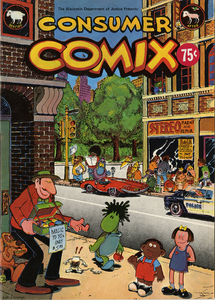 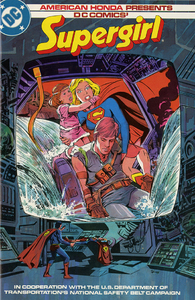 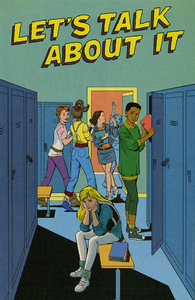 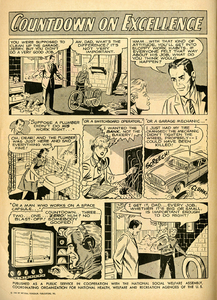 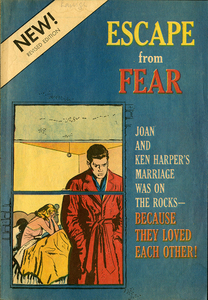 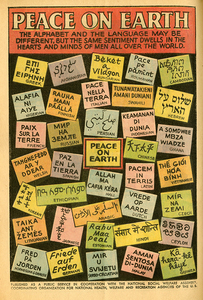 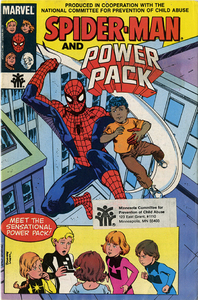 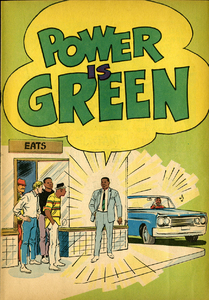 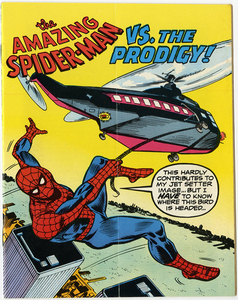 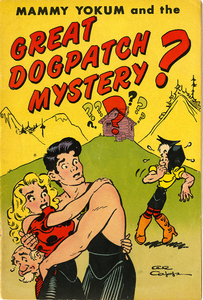 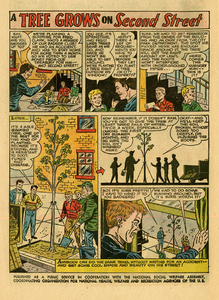 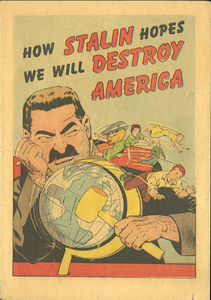 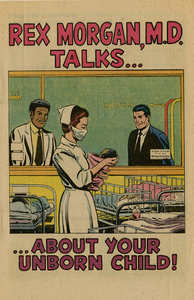 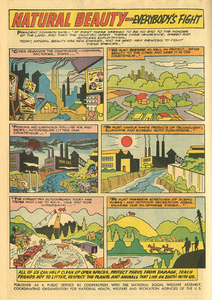 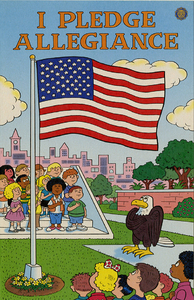 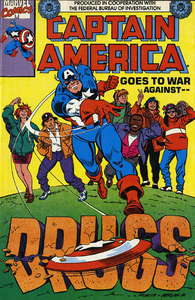 Educational comic book published by the Federal Reserve Bank of New York, Public Information Department.